The recent holiday season has been one of the busiest and coldest I’ve ever experienced. But I loved the colder weather, and it snowed here this winter, a rare occasion in my part of the country. The holidays are normally more or less quiet at my house, but this year, ever since Thanksgiving, I have found myself working extra hours and looking forward to endless rounds of cooking, cleaning, decorating, gift-exchanging, partying, and entertaining. Family and friends were very much in my life this year, from out of town, new additions, folks whom I have not seen in a long time, all manner of extended family – all wanting to see me or at least call me this year. Blaming it on the Mercury Retrograde, but at the same time feeling happy and blessed, I threw myself into the spirit of the holiday season. I’ve recently become interested in charm casting, because I’ve begun to notice objects in everyday life that are parallel to the Lenormand Cards* I use in my psychic readings. 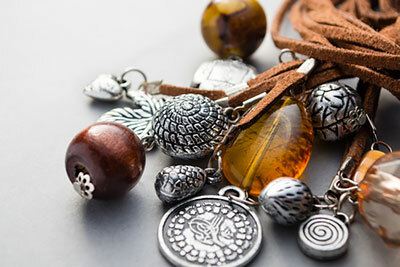 Charm casting refers to small objects, such as charms you’d see on a necklace or bracelet, that are used for divination. 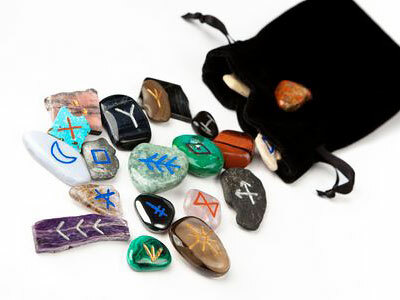 I have spent some time exploring ancient forms of divination. 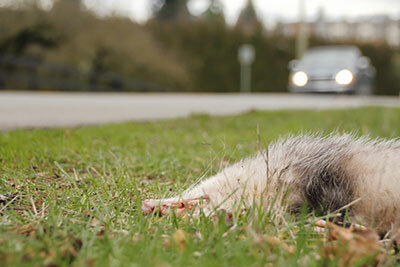 It made me realize one can use just about anything, from bones to rocks, or even animal intestines – anything that may be handy at the time. A few years back a friend of mine moved from Maine to New Orleans. We are connected on Facebook, so I decided to contact her to see how she liked living in New Orleans, and what she was doing for work. Much to my surprise she said, “I’m doing bone readings in the French Quarter of the city.” Well, that certainly peaked my interest. 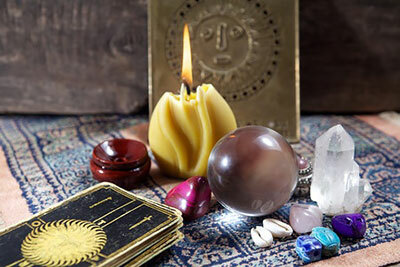 If you are wanting to develop your psychic abilities, making time to practice, and developing your own set of psychic symbols, are key to seeing results. At some point, if you’re consistent, you will start seeing evidence that you are opening up psychically. One of the first things that showed up for me was that I started to have vivid dreams at night that seemed to come true. Meditation is vital in developing your psychic abilities, as it develops your ability to switch your brainwave states while remaining fully conscious. 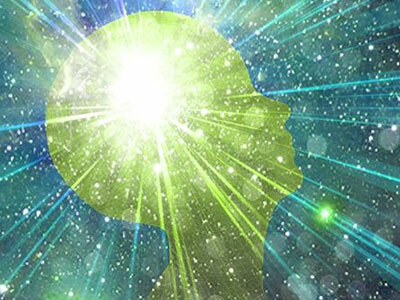 Frequent meditation specifically helps you achieve and sustain an alpha brainwave state where psychic information comes easier than in the normal waking state of beta. The theta brainwave state is where most of us fall asleep, but some experienced meditators can achieve this state and still remain aware. This is the state that a lot of mediums are in when they communicate with the dead. I saw an episode of The Dr. Oz Show where he had Teresa Caputo, the “Long Island Medium” hooked up to a machine that measured brain waves (messing up her hair in the name of science) as she read for the audience. She was in a theta brain wave state while she got the messages. A bone throwing reading I did for a client recently prompted me to go back to some of my old notes on using dice as a divination tool. 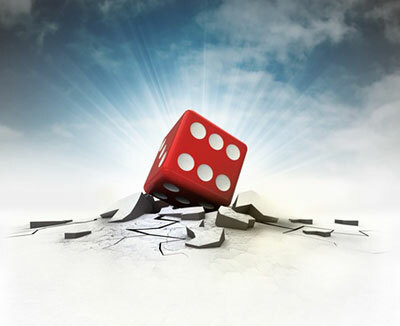 Using dice to divine is known as Astragalomancy.